Hello crafty friends! Carolyn Peeler with you today with a video tutorial that features the new Christine Adolph Adhesive Rub-ons manufactured by Prima Marketing. If you aren't already familiar with Christine's artwork, I would encourage you to visit her website and connect with her on social media. While now I am now lucky enough to call her a friend, for many years I was simply a fan who loved the projects she had published in Stampington publications, purchased the stamps she designed for Stampington and her scrapbook collections for Creative Imaginations. However, as those of you who have been watching the paper crafts industry know, the one thing that is pretty constant in this industry is change. And for many years, once Creative Imaginations were no longer licensing artists, I missed being able to find Christine's products on the shelves of scrapbook stores. This is why I was thrilled to hear that she would be licensing her designs to Prima Marketing for a new line of Adhesive Rub-ons. Her product line debuted at the most recent industry trade show, and I have been looking forward to using her line once it was available. 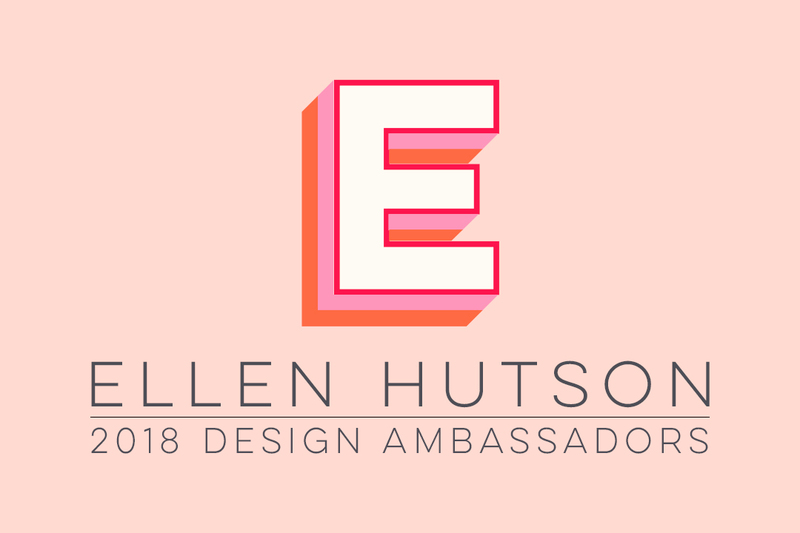 If you are a regular watcher of Julie Ebersol's Hello Monday series of videos for Ellen Hutson, you will have also seen the highly informative video she posted about this awesome product several weeks ago. If you haven't watched it, it is well worth a look. So, won't you join me as I walk you through a card project which demos how incredibly easy it is to use these adhesive rub-ons and foil. Here are the direct links for the products used in today's tutorial in the Ellen Hutson store. Prima Marketing Foil Sheets, Shine On!